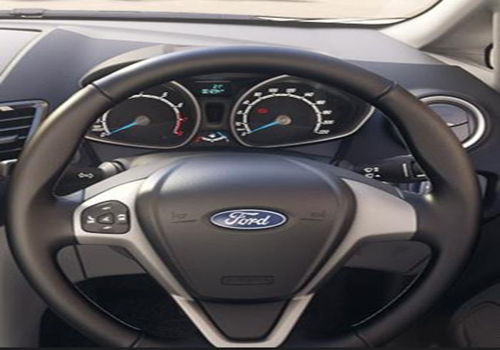 It is a well known fact that American car maker Ford adopted an altogether different strategy for launching the Ford Fiesta subcompact sedan in US. There was no TV commercial or use of ink in print media. Instead over 100 bloggers rode Fiesta and spread the word to the world that the Ford Fiesta is really the car that is worth buying. Publicizing a car with social media marketing solely was considered to be a bold step but it did well and Fiesta gained momentum in US as soon as it was launched in early 2010. 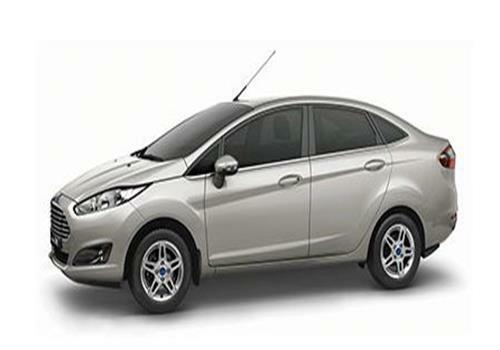 Notably, Ford Fiesta is available as hatchback and sedan in US where it is only available as sedan in India. However, after a tremendous start, sales of Fiesta dwindled by 44 percent in April this year in US. Prior to this Fiesta has bagged around 23,000 units sales in 2010 after its launch and over 69,000 in 2011 even after an overall sleepy car sales in the year. Experts credit the meek sales to the rise in gasoline prices and the increasing preference for Ford Focus. Also, those who wished a small car go for Fiesta hatch while those who wish to have a sedan go for Ford Focus instead of Ford Fiesta. Also Ford Focus availability in the beginning was weak and thus Fiesta sedan took advantage of that as well. Another factor that is expected to have dampened Fiesta car sales in US is the launch of another American car Chevrolet Sonic that is offered at a less price than Fiesta and it returns more mileage as well. Back in India, the American car Ford Fiesta is doing well with the recent addition of the Ford Fiesta Automatic to the line up that features a PowerShift transmission system making the car maintenance free for years altogether.